Whether you are buying a new home, on the hunt for a commercial property or would like expert, tailored property advice in the Wallsend area, the Right Surveyors Wallsend are here for you. 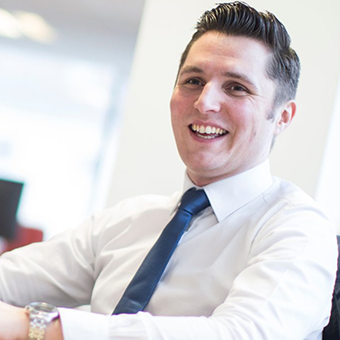 Local Director David is a Member of the Royal Institution of Chartered Surveyors. He heads the Right Surveyors in Wallsend, an independent professional property consultancy providing an efficient and personal service tailored to the clients' needs. 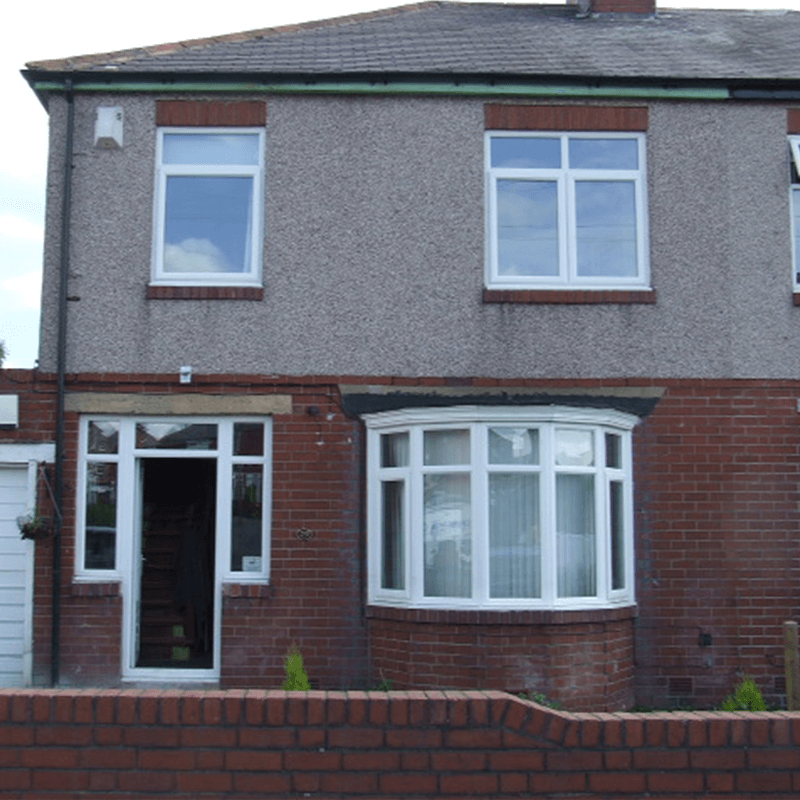 Wallsend Surveyors offer pre-purchase surveys and specialist building surveys for property buyers, sellers and owners. Wallsend is a large town in North Tyneside, Tyne and Wear. Located at the end of Hadrian's Wall, the town has a strong history of shipbuilding, including the RMS Carpathia which rescued the survivors from the Titanic. We don't just cover Wallsend and Tyne & Wear! Our fully qualified, RICS regulated chartered surveyors work nationwide. Click here to find your nearest practice.